The North Face Borealis - TNF Black - OS | Replicafer Co. 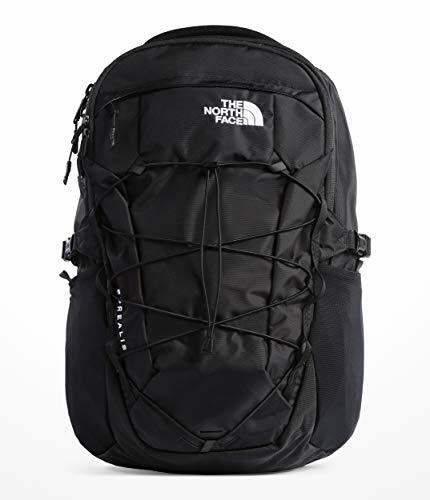 This classic TNF pack gets a modern refresh with updated features and an improved suspension system. Dedicated, highly protective laptop compartment. Huge main compartment for books and binders, and front compartment with internal organization has an extra padded tablet sleeve, a pendolier and additional secure-zip pockets. Also features two extended mesh water bottle pockets can easily double as multi-use pockets with quick-draw cell-phone access on one side. External, fleece-lined pocket for sunglasses, phone or keys. Comfortable padded top handle. Sternum strap with whistle buckle, and removable waist belt. Women-specific version available.